Are you renting a property and want to learn more about what you can do to beautify it or make your rental a more pleasant place while you live there? You’re not alone. In this article, we will share with you 4 easy things you can do to beautify your rental property. Depending on your rental, (and the rules of your property management company) you may be allowed to paint the inside of your rental while you live there but remember when you move out, the walls need to be the same color that they were when you first started renting. Before getting ready to paint just make sure you choose the right colors for the space. You should also get written approval from the owner or property management company before you start painting. For example, bright colors will open up any space while darker colors will make a room feel smaller. 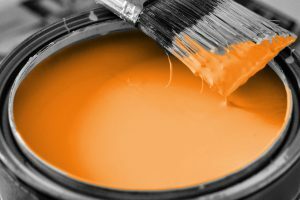 If you don’t want to paint an entire room you should consider painting just one wall a bright color then adding accessories like colorful pillows or furniture that will add pops of color to the room. You can also breathe new life to the whitewashed walls of a rental property with wall stickers or by painting an accent wall. The materials that you need can be purchased at any Dollar Store or a Walmart and are especially perfect for children’s bedrooms. 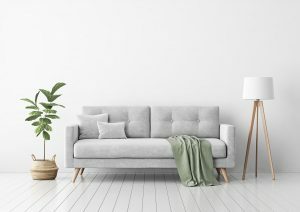 Instead of choosing pieces of furniture that will just fit your current rental property you should pick furniture that’s versatile and can be used in other properties that you may move to in the near future. For example Modular sofas, folding chairs, side tables and coffee tables. You should also add an ottoman or two as well because they are excellent for storage. Tip #3 – Don’t Forget the Lighting! Like most rental properties, you may find that the rooms in your rental only have one small light in each room or no lighting at all. 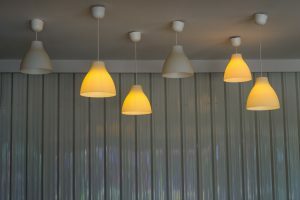 Thankfully, lighting is one of the easiest decorating improvements that you can make and also one of the most affordable. When choosing lighting for your rental make sure that you choose at least one or two floor lamps for each room and one small lamp that can be placed on an end table. Besides painting, choosing versatile furniture and great lighting for your rental property you should also accessorize each room with window coverings, rugs and artwork because choosing the right accessories will really help to add your “stamp” on the rental and make it your own. 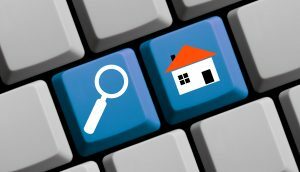 Are you planning on searching for a new rental property? We can help! 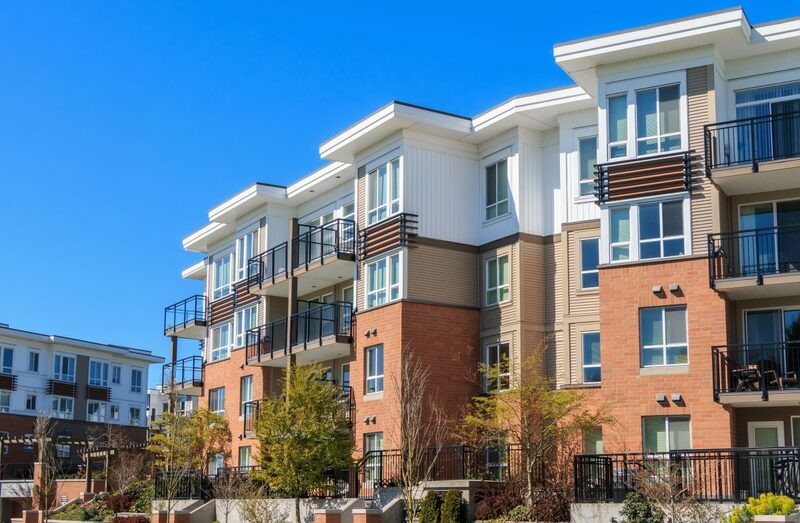 Contact GoldenWest Management today by calling us at (866) 545-5303 or click here to connect with us online.